A series of activities conducted on both the campuses of DAV Public School, Chandrasekharpur to celebrate the birth anniversary of Pandit Jawaharlal Nehru and Children's Day today. 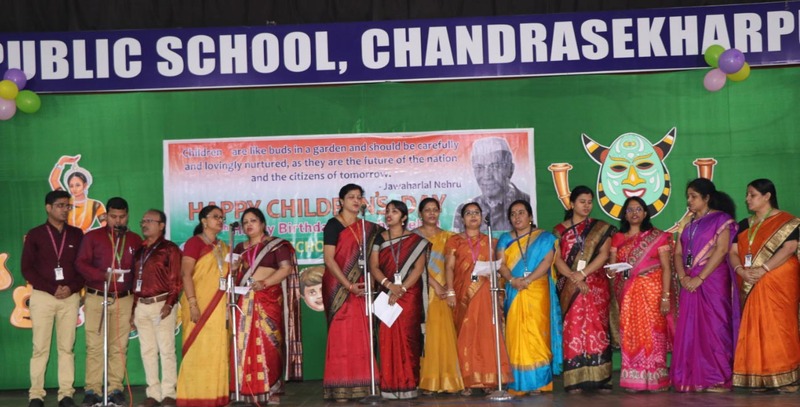 Principal Dr. K. C. Satapathy offered floral tributes to Pandit Nehru and highlighted his love & concern for children. 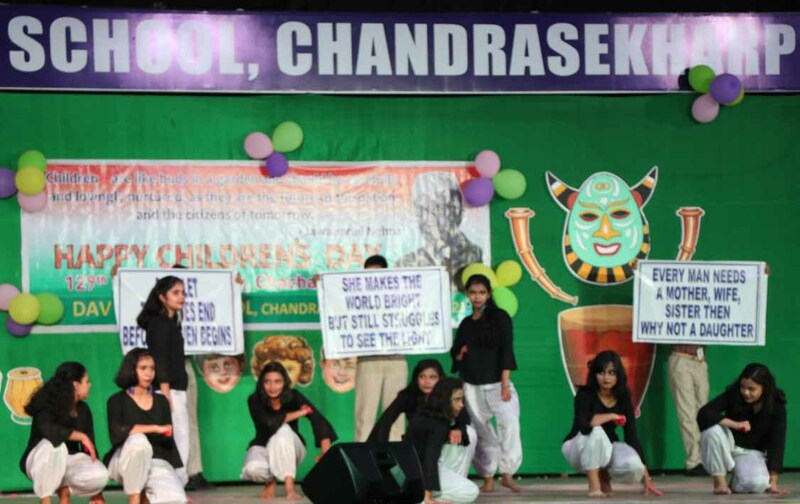 The students participated in Song & Dance competition CREDENCE. The Eco Club of the school distributed saplings to all the children to add further essence to the occasion. 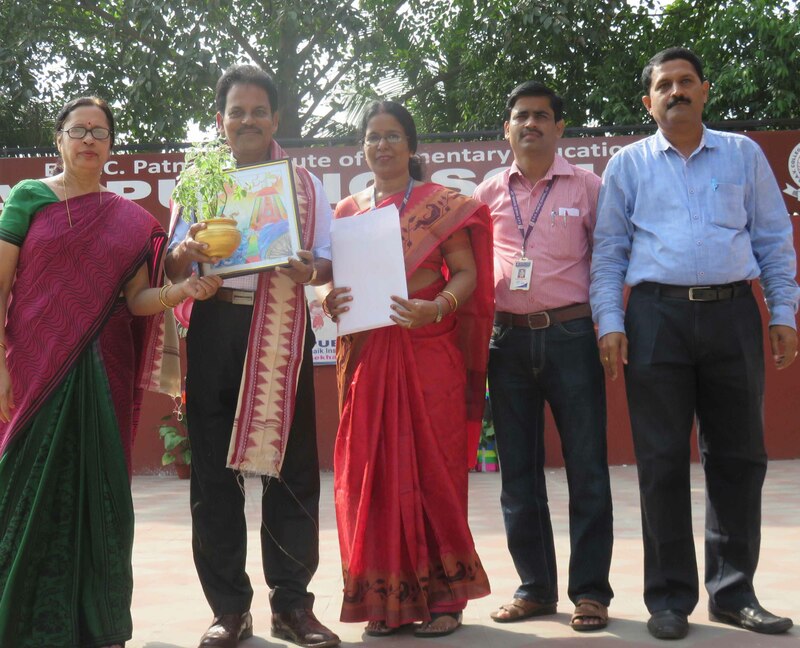 Eminent Writer and educationist Dr. Purna Chandra Das joined as the Chief Guest and handed over the prizes to the meritorious students on Campus-II. Dr. Das appealed the parents & teachers to nurture the hidden talents of the children in order to build a progressive society. 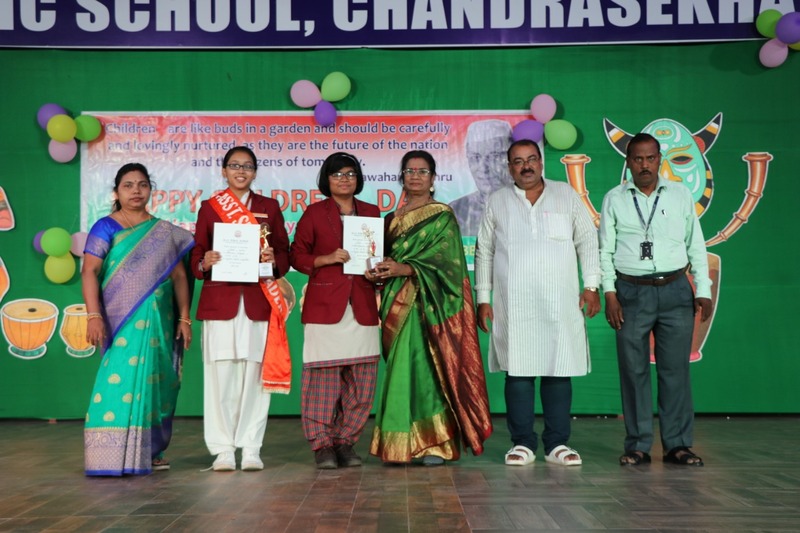 Among others, Coordinator Indira Bhattacharya, Headmistress Sanjita Sahu, Supervisors N Gantayat, P. K. Patra, K. R. Mohanty & B. K. Dash were on the dais on both the occasions.